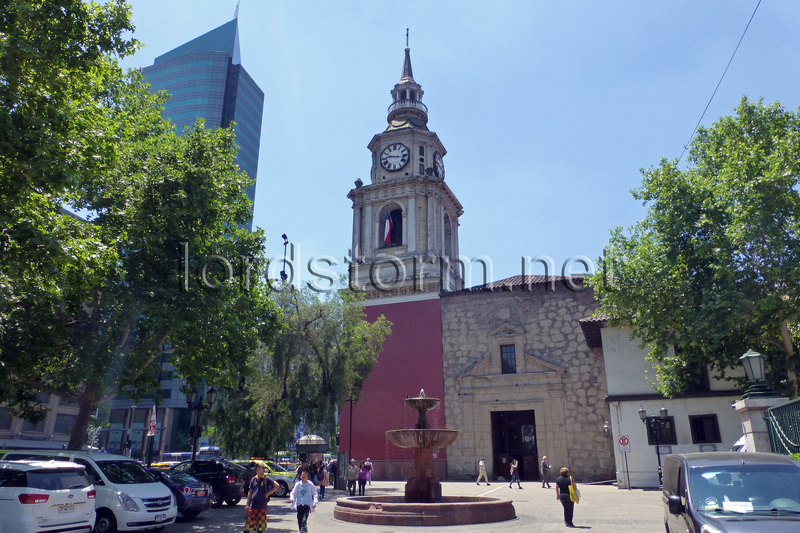 The church of San Francisco, on Avenida Libertador (left of picture). The Franciscan church, along with the adjacent convent, is the oldest colonial-era building in the country, built between 1595-1613. Successive earthquakes destroyed the bell tower: this one dates from 1857.